The BoBunny Blog: Double dot Thursday! 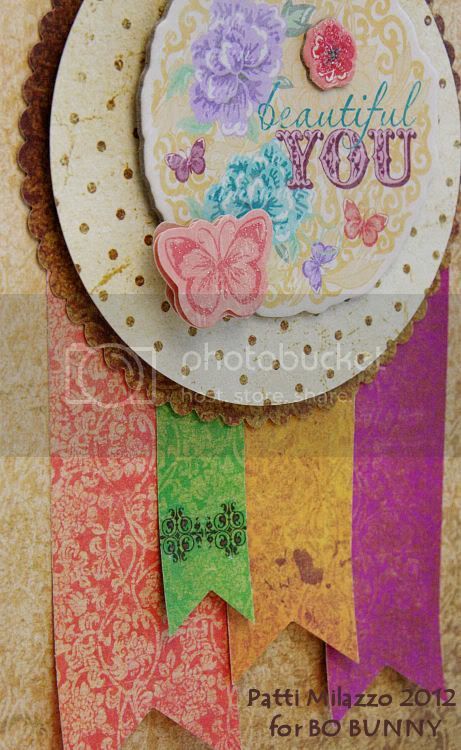 Today's post is all about Bo Bunny's Double Dot cardstock. At Winter CHA earlier this year our Vintage Dot Cardstock was introduced and if you haven't already tried any, after these projects I'm sure it'll be added to your supply list! Our designers were challenged to create projects using at least 75% Double Dot Cardstock. Patti used mostly Vintage Dot on her project. Notice how well the colours work with the Ambrosia Chipboard and rub ons. Juliana used a mix of the original Double Dot range and some Vintage Dot too. 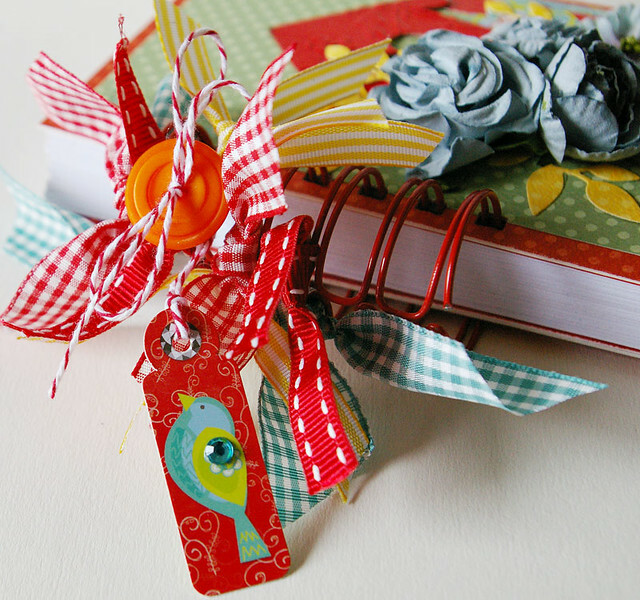 Designer Note: Our challenge was to use at least 75% Bo Bunny Dot Paper. Well, I decided to challenge myself even more and use Dot Paper for ALL of my paper. 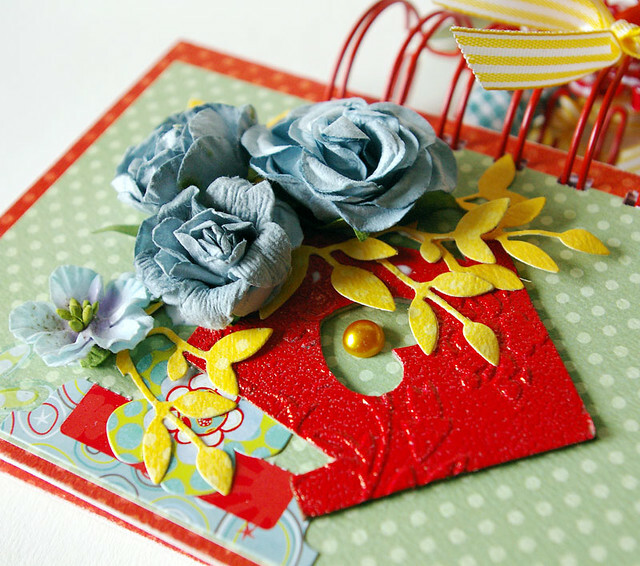 I used it for the background, to mat the photos and to create all of my embellishments. The only things not Dot are the sticker and machine stitching. 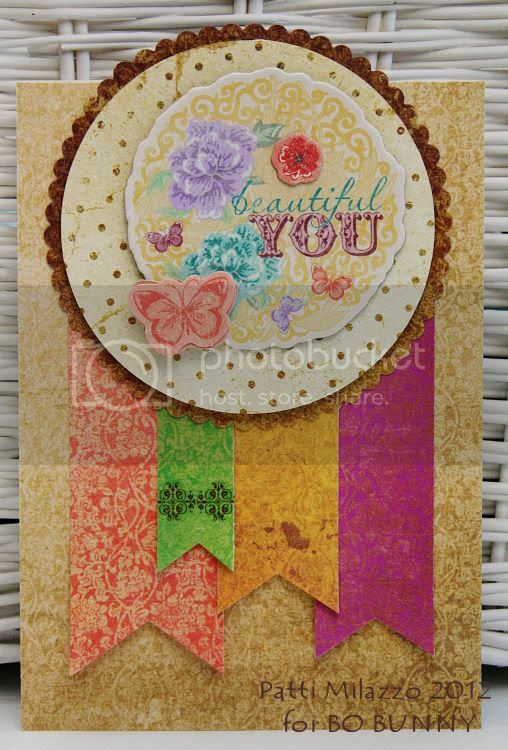 The flowers and butterflies were created using a variety of die cuts and punches. 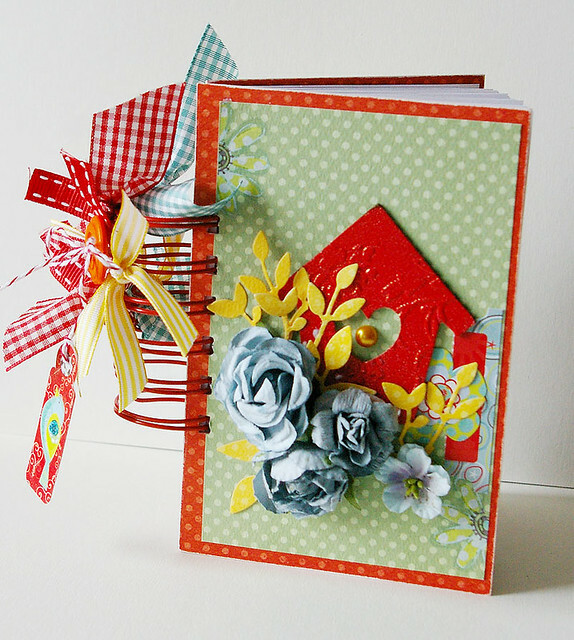 Agnieszka chose to create a notebook using the original Double Dot Cardstock and such a fun idea! It would make a gorgeous gift! Great projects and I love the paper. Oh SWOON! I'm your biggest fan of regular double dots, but seeing these new vintage ones (LOVE the reverse!) I'm in heaven!! Absolutely GORGEOUS!! As always....the DT amazes me!! These creations are absolutely beautiful! Great job, ladies!! Double Dot is just about my favorite product that Bo Bunny carries! (And that's saying a lot.) Love these samples! Gorgeous creations. Can't wait to get my hands on some Double Dot paper. Love them all! Really cute. Beautiful - each of them in their own way! I just can't believe how talented and creative your team is!